Oh yes! and this is my questions for the lovely bloggers I nominated. Are you ready? 1. Tell me more about your blog. 2. Give one of your blog post you highly recommend to read. 3. What pushes you to start blogging? 4. Being a blogger, what is the positive impact it gives you? 5. 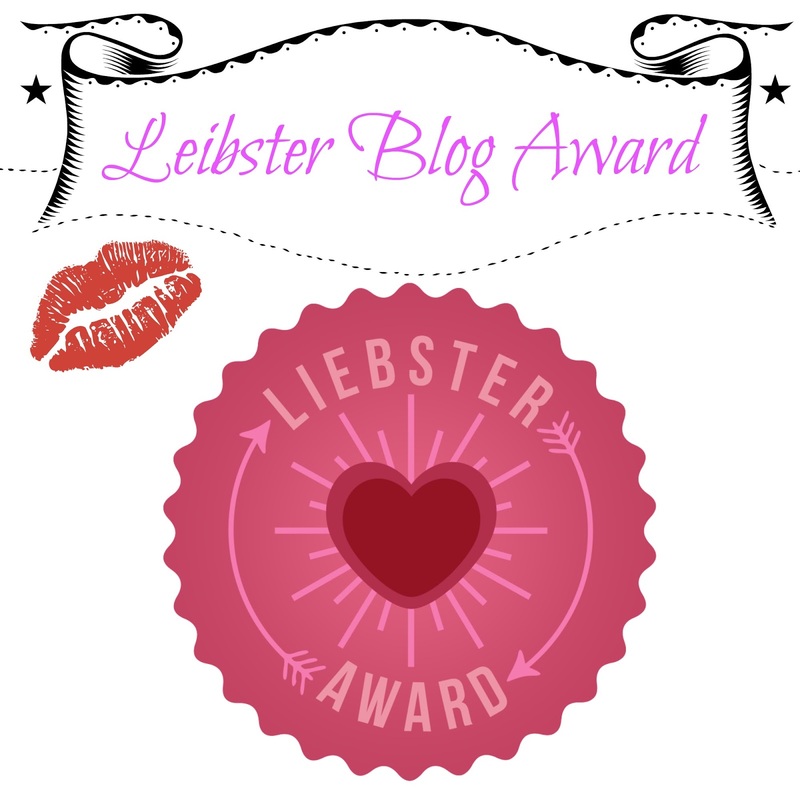 Greatest achievement of your blog so far? 7. share 5 happy moments of your life? 8. What is the most important learnings of your life? 9. What is the motto you firmly believe? 10.What is your favorite item in your make-up kit? 11.What beauty-related topic you would want to read?